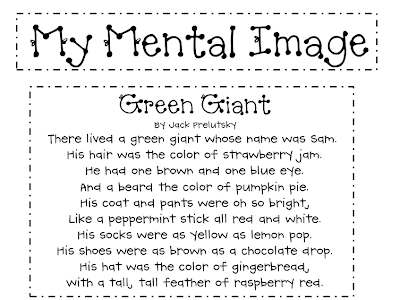 We are going to read Green Giant by Jack Prelutsky and create mental images. I'm excited about this. The green giants turn out looking oh so cute. I wrote the poem on sentence strips. I am going to have each child glue their mental image onto a sheet of construction paper along with the poem as seen here. Click below to download the poem. I just love your blog. I am going to do this tomorrow. We are working on visualization. Thanks. 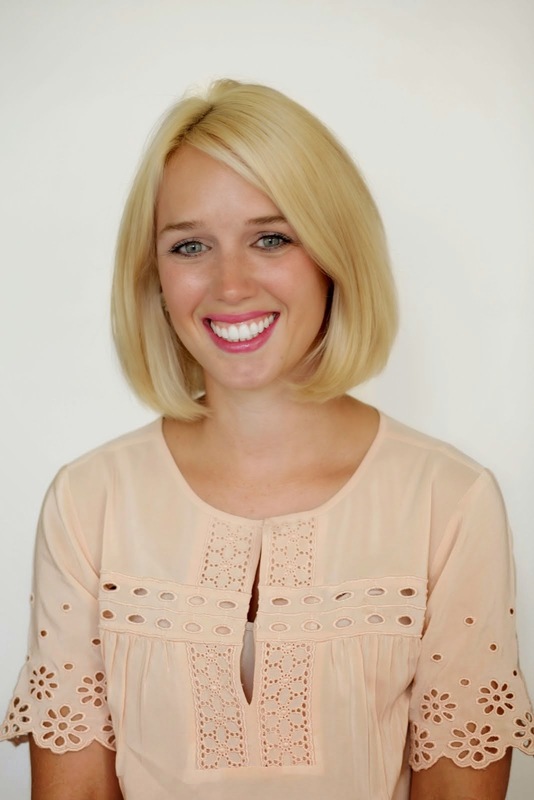 Jessica, thanks for linking back to my blog! I made my template in such a hurry from my school computer one day, so I didn't have my regular program or clip art. It was one of those spur-of-the-moment changes mid-day! I can't wait to make it cuter next year... on my end. The kids delivered for sure. Anyway, I love your template so much more than mine! 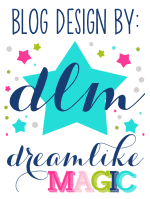 :) You have a great blog! I can't wait to see how cute the Green Giants turn out! zoo continued . . .